We are offering Seed Planter to our client. 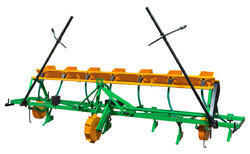 Wheat Seed Fertilizer Drill Rs 32,800/NOS. 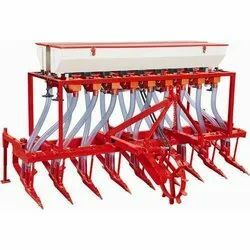 We are engaged in providing a high-quality series of Cotton Seed Planter Further, customers can avail this product from us at nominal prices.